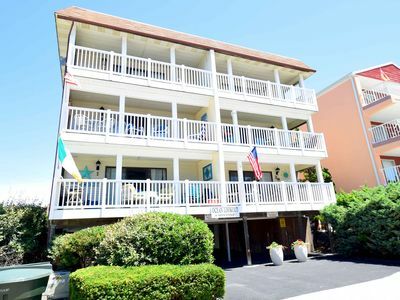 Come and enjoy a quiet vacation in a great neighborhood just blocks away from the beach and oceanfront action, and any type of place/service you might need! 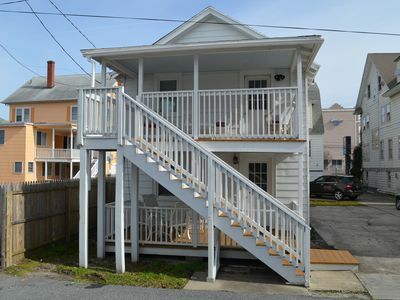 This stylish and roomy townhouse offers 3 bedroom, 3 full baths on a bay canal with direct bay access (and a boat launch two blocks away). 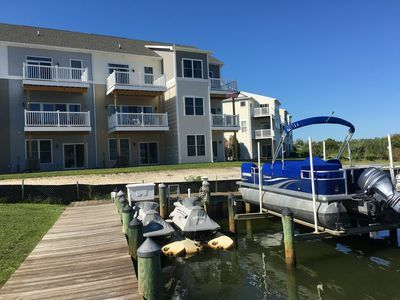 The two upstairs queen bedrooms are both suites with their own bathrooms and the master has a sliding glass door to a deck overlooking the canal. 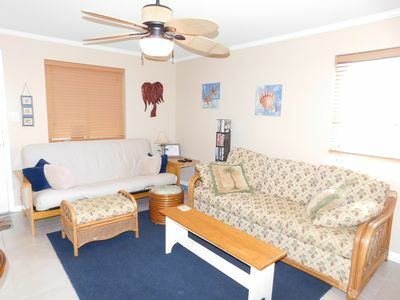 Downstairs the 2 twin bedroom has an adjacent full bathroom and one of the living room couches provides an additional pull out double bed. 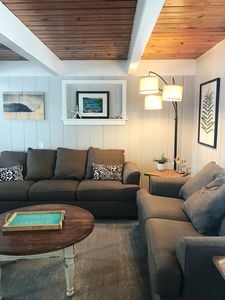 For your convenience there is also a stackable washer dryer, central air/heat for all season comfort, microwave and dishwasher as well as an electric fireplace to take off that evening chill. 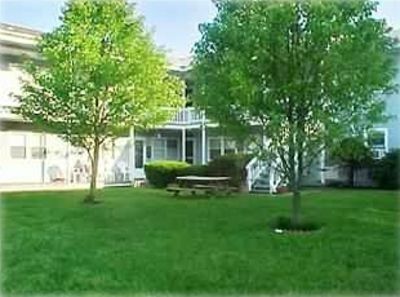 The large back deck on the canal has a picnic table, and even a small tree and some grass - hard to find in OC! 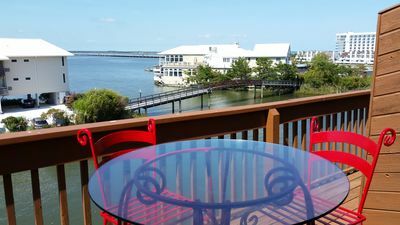 The property offers all new kitchen,, newly painted bedrooms and baths all updated, an ipod/ipad stereo player in the living room and three TV's with cable. 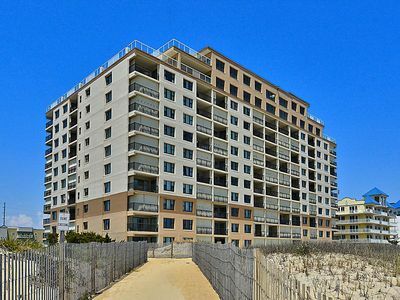 The unit has two assigned parking spaces and the condos also have a few visitor parking spaces as well. 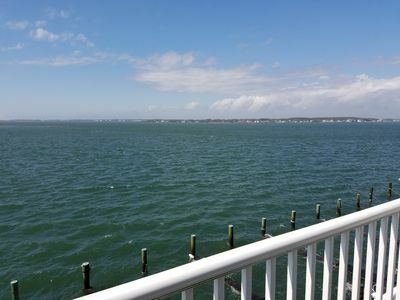 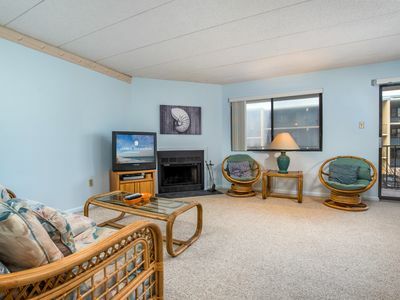 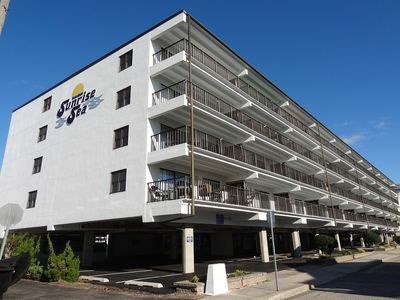 So head out to the oceanfront, take in the nightlife, but return to the quiet of your quaint slightly off the path comfortable vacation house on the bay! 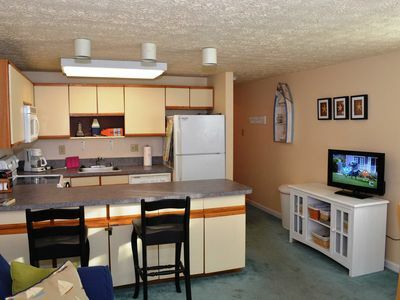 Damage deposit and cleaning fee additional. 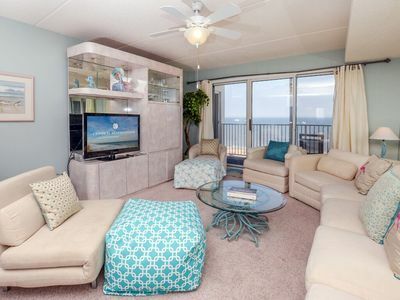 Everything you could hope for on vacation! 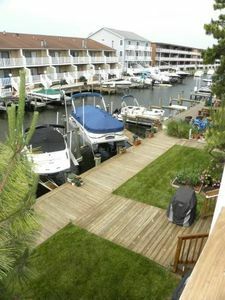 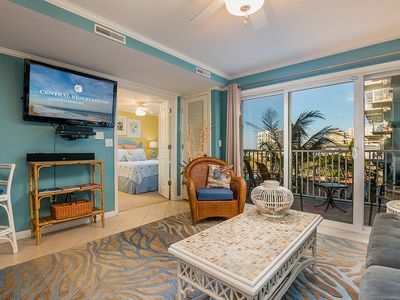 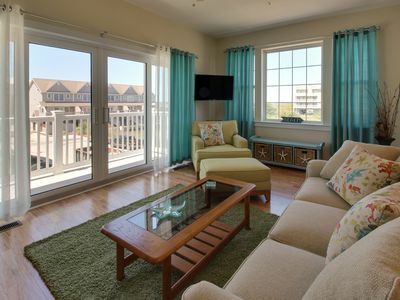 Cute Canalfront Condo - Wi-Fi & Pool - 2 Blocks to Beach! 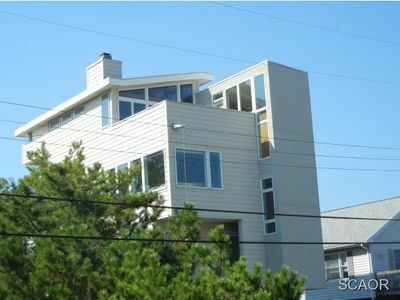 Charming townhouse w/ shared pool & stunning bay views! 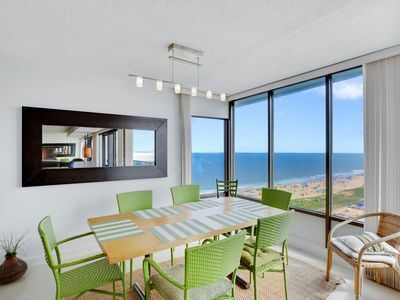 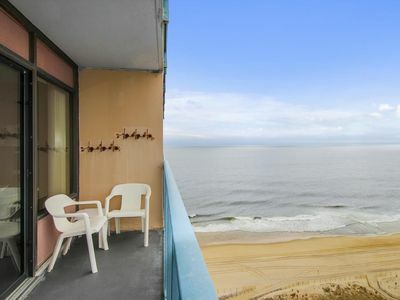 Budget-Friendly Oceanfront w/ Pool - Walk to OC Hotspots! 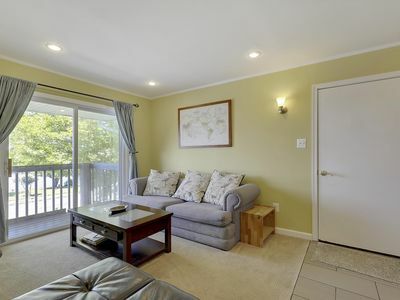 Two bedroom ocean block in desirable North OC! 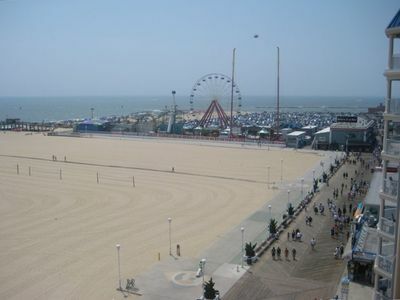 Ideal beach and Boardwalk location for families and families at heart.